Following the release of Celebi in Pokemon GO, Niantic and The Pokemon Company have released a new set of avatar items from Pokemon HeartGold and SoulSilver. 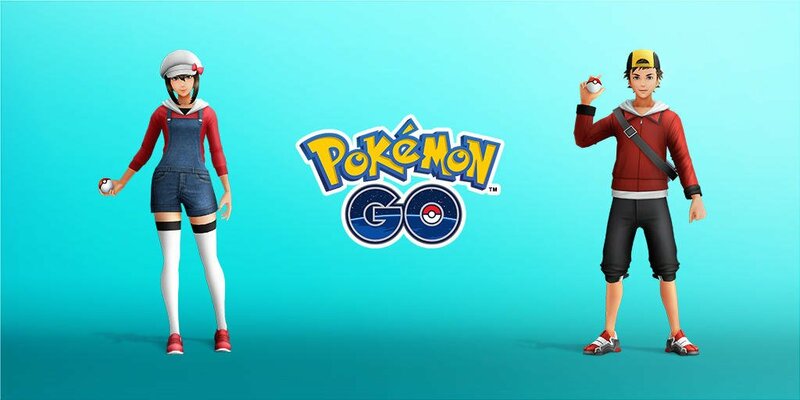 The outfits are unlocked based on your Johto medal progress. You can find the outfits in the Style Shop.